The Greek government changed the law on medical cannabis as recently as February of this year. Now it has issued its first cultivation license. Who Is The First Beneficiary? The lucky (first but far from last) firm to receive a cultivation license? Intriguingly, a South American-Canadian cultivation company called ICC Cannabis Corp. The most recent agreement received from the Greek government supersedes and augments its previous hemp cultivation license in the country. 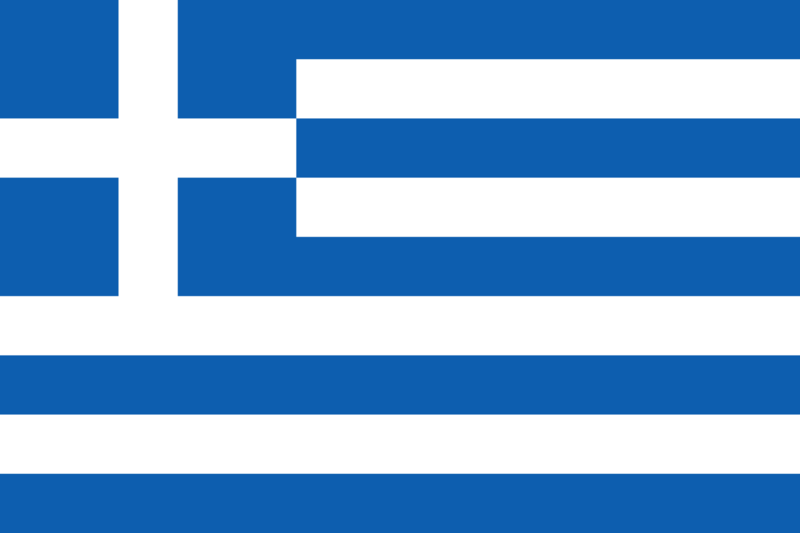 The license, however is not final yet but rather a conditional pre-approval for medical cannabis cultivation.Things in Greece are proceeding fast with no internal or external opposition. The company already has secured a 16 acre grow facility in Northern Greece. ICC also has a distribution network of over 35,000 pharmacies spread across 16 countries which it says will “complement” its current Greek victory. ICC will pay USD $200,000 in connection with the license issuance, pay a finder’s fee and issue 12 million shares. Company executives are quick to point out that the success is a result of staff cultivating close relationships with local politicians. The ICC of course is not the only company now engaged in solidifying their business opportunities in Greece. Hexo, a Canadian LP with about a million feet of grow space at home by end of 2018, in partnership with local Greek QNBS, is also rapidly moving to establish a 350,000 square foot growing facility in country as well. With a similar eye, it should be added on the European medical market. Medical cultivation, in other words, is getting underway regionally, with authority. And the bulk of such crops not consumed locally, are already being primed for export to more expensive labour markets across the continent with increasing demand for high quality, low cost, medical grade. Not only is this procedural development fast and relatively efficient, it sets up a serious competitor within the EU to provide cheap flower, oil and other processed cannabis products to a continent that is now starting to place bulk orders as individual countries struggle with the issue of how much local cultivation to allow and what patient conditions should be covered. Even more interesting, at least so far, are a lack of punitive punishments being meted out to the country from the EU for considering this economic route to self-sufficiency again. That is not true for Albania, in direct contrast, which is being penalized with its membership to the Union on the line, for the level of black market cannabis grown in the country. That said, it might also be the progress of Greek cultivation that has caused such a furore – led by France in Brussels within the EU. A country far behind regional leaders on reform it is worth noting. Even on medical. Greek politicians decided fairly early as the cannabis ball got rolling in Europe that the industry was the perfect cash injection to an economy still emerging from troubled times and massive financial defaults. In fact, Greek officials are estimating that legalizing the medical industry here will inject approximately USD$2 billion into the country’s economy. It could be, of course, much higher. Especially when exports are added to medical tourist consumption. The amazing thing so far, for all the other issues in just about every other legalizing country within the EU of late? Things in Greece are proceeding fast with no internal or external opposition. The firm used to be known by the hard to pronounce Kaneh Bosm Bio Technology and Shogun Capital Corp. The firm has an interesting footprint with production in Uruguay but already exporting CBD and other derivatives to the Canadian market, including via a deal with Emblem Cannabis. The company began trading on the TSX Venture exchange in November 2016. In late September, the company announced that it was also securing a 55-acre grow facility in Denmark, with other Canadian cannabis heavyweights like Canopy, Aurora and Green Dutchman Holdings. 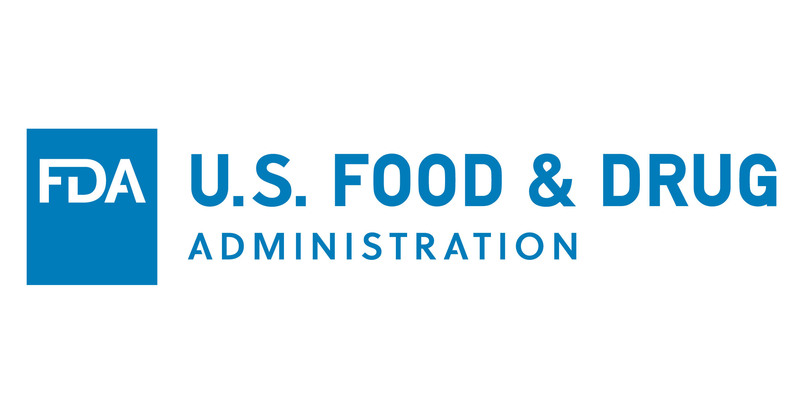 On November 1st, the U.S. Food and Drug Administration (FDA) published a press release addressing warning letters issued to four companies. 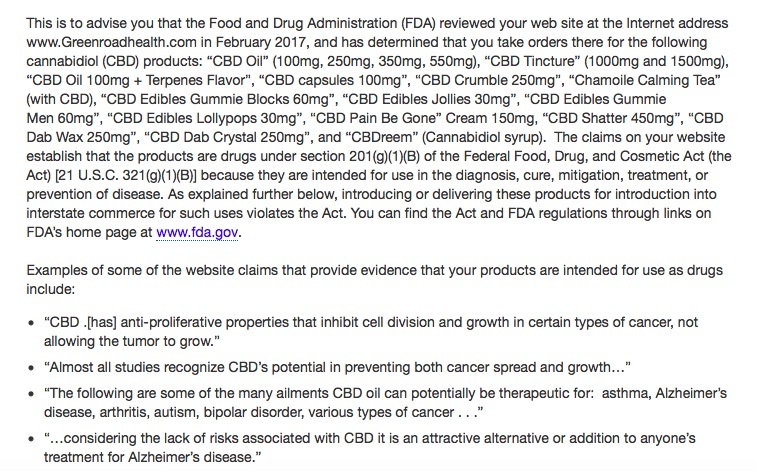 The warning letters, sent to companies marketing cannabidiol (CBD) products with therapeutic claims, cites unsubstantiated claims about their products’ ability to treat or cure cancer and other diseases. According to the press release, the four companies that received warning letters are Greenroads Health, Natural Alchemist, That’s Natural! Marketing and Consulting, and Stanley Brothers Social Enterprises LLC. The press release called their marketing campaigns “deceptive” for “unproven treatments.” Here is the letter they sent to Greenroads Health.